Gods of Egypt, a movie starring a bunch of white actors as Egyptians, is likely to be a box office flop this weekend, according to estimates. Even director Alex Proyas apologized for the film’s whitewashing, way before its release, stating, “It is clear that our casting choices should have been more diverse.” It’s also clear that (virtually) no one wants to see this movie, which is projected to pull in $15 million through opening weekend. The $140 million production is staring down the barrel of a $15 million domestic opening, a paltry start for a film with such a big price tag. 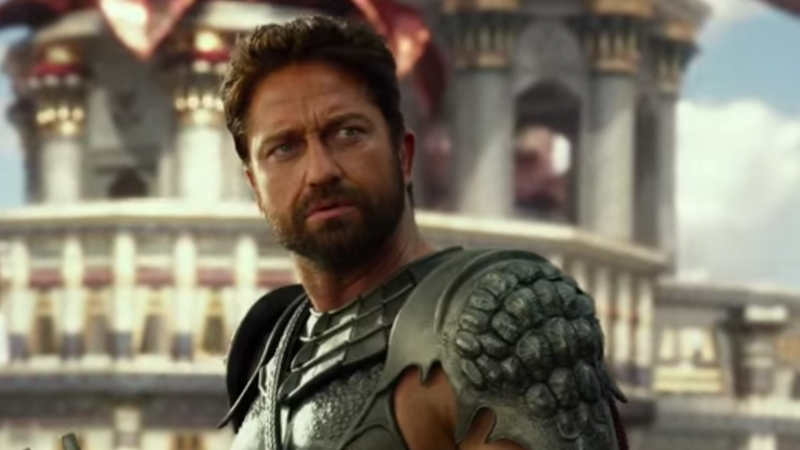 At one point, Lionsgate had teased the idea of spinning “Gods of Egypt” into a new franchise, but analysts say that for a film of this size to justify sequels, it needs to open to $30 million or higher. Sources close to Lionsgate stress that the company has protected itself from potential losses through a combination of foreign pre-sales and a 46% production incentive from the Australian government for shooting in the country. The report, “2016 Hollywood Diversity Report: Business as Usual?,” showed that films and television shows with casts that roughly reflect the nation’s racial and ethnic diversity posted the highest box office and ratings numbers on average.